According to Sky Sports, Liverpool have pulled out of the deal to sign QPR striker Loic Remy because of growing concerns over his medical report. Remy was expected to complete a move to Anfield and flew to over to Boston for a medical where Liverpool are currently on pre season tour, but the Reds have opted against signing the French International. Everything was in place for the deal to be confirmed as personal terms and a fee believed to be in the region of £8.5 million was agreed but it seems as though Liverpool have decided against signing the 28-year-old. Details of Liverpool’s concerns have yet to be confirmed. Liverpool recently lost £25 million signing Adam Lallana to injury in training and reports claim the damage is worse than initially expected. Lallana is expected to miss at least six weeks of action and may have damaged his lateral collateral ligament, which would result in surgery and up to five months on the sidelines. 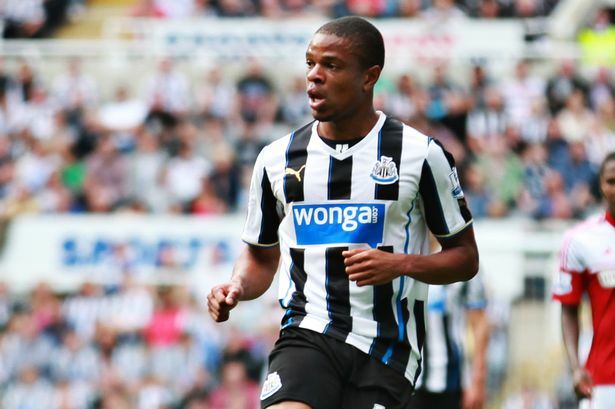 With Liverpool now out of the race to sign the former Marseille hit man, could this lead to Arsenal renewing their interest in Remy? Or could this mean Remy will remain at Loftus Road next season? Updates on Remy are soon to follow.